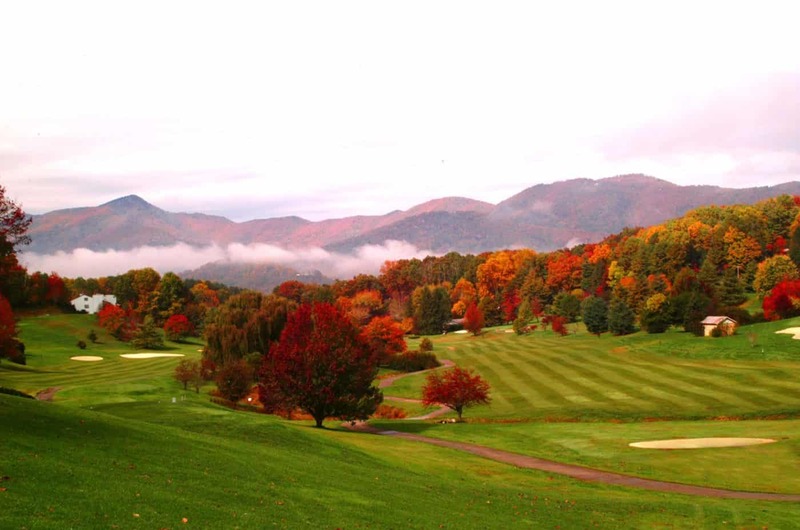 The Waynesville Inn Golf Resort & Spa has been providing casual and relaxed atmosphere in the mountains of Western North Carolina for 90 years. The inn features 111 guest rooms across 5 buildings, 27 holes of championship golf, on-site dining, space for elegant wedding ceremonies and receptions, and a services spa. Located only one mile from Historic Downtown Waynesville, five miles from the Blue Ridge Parkway, 30 minutes from the Great Smoky Mountains National Park, Cherokee and Asheville. The Waynesville Inn is also perfect spot for your wedding/events, golfing, or spa needs.